The EW-7711UAn is a high-gain USB Wi-Fi adapter which provides a simple and easy way to add or upgrade wireless connectivity to your desktop or notebook computer. 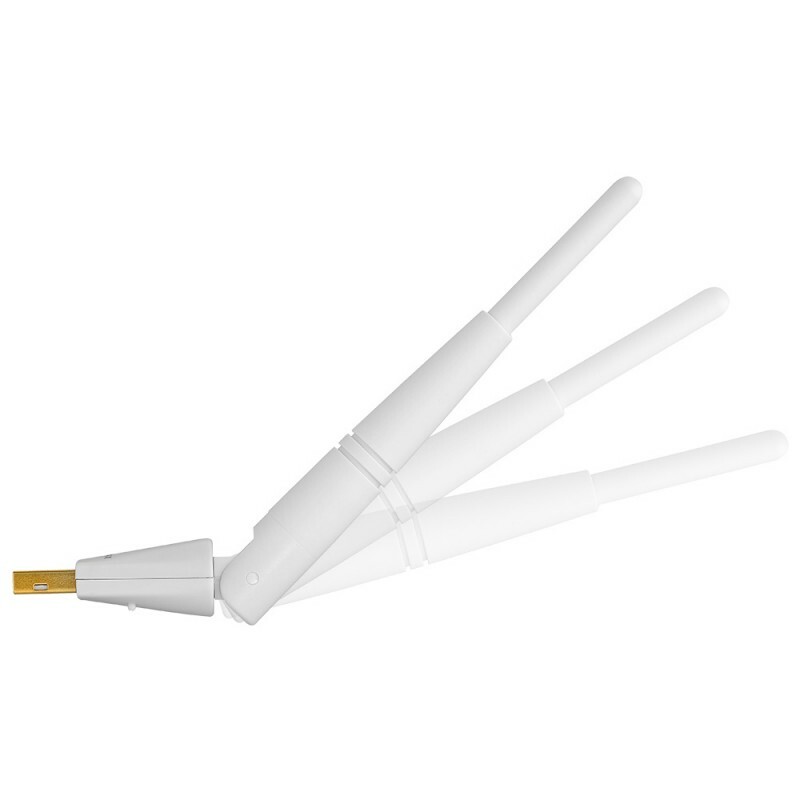 This adapter supports fast data rates up to 150 Mbps when connecting with typical 802.11n Wi-Fi routers. 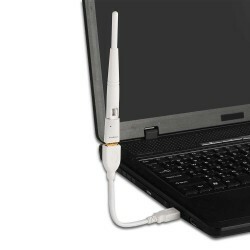 Just plug it into your computer’s USB port for quick and easy Wi-Fi. 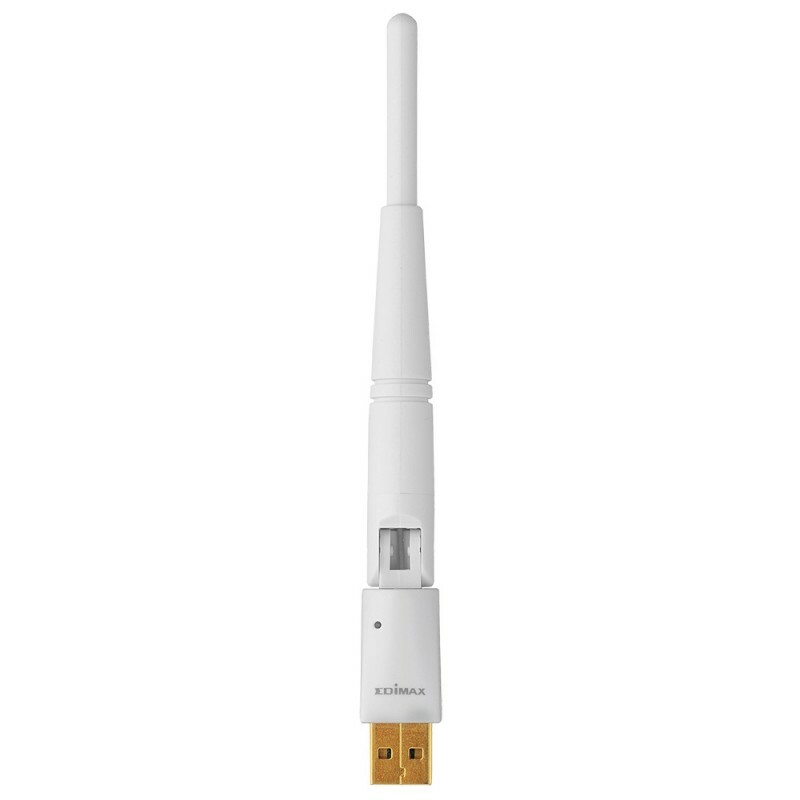 The adapter supports both software and hardware based WPS, with a built in WPS button. 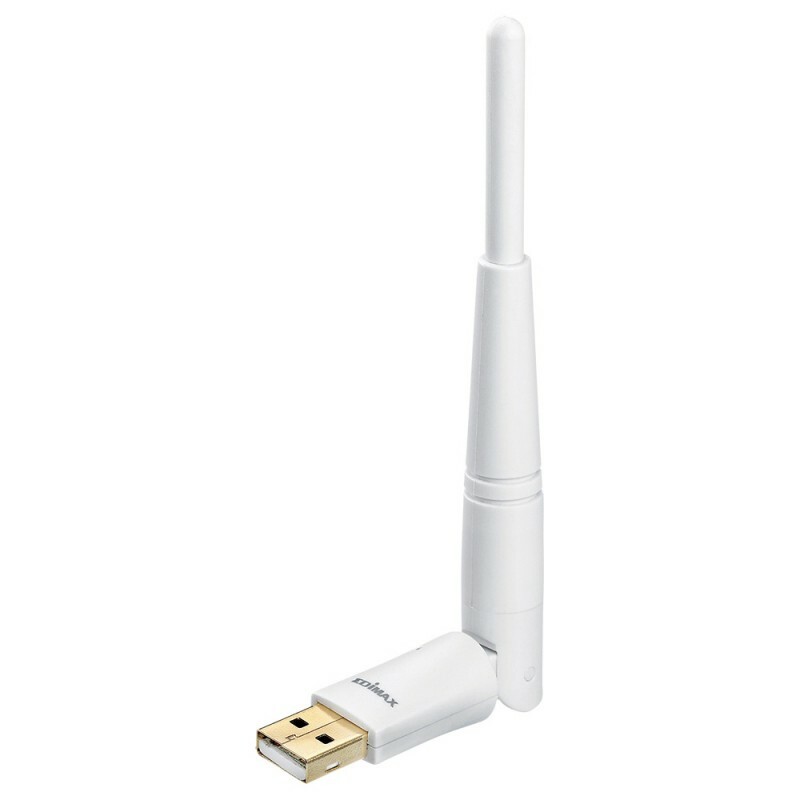 WPS is a quick, easy and secure way to setup wireless connections with devices such as your wireless router. 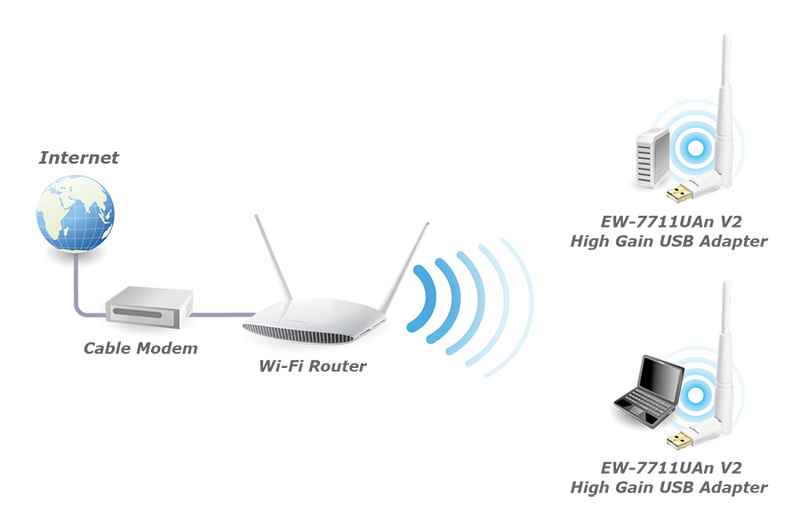 Simply push the WPS button on both devices and a Wi-Fi connection will automatically be established with robust WPA data encryption and authentication.